Fourth Boeing P-8I arrives at Naval Air Station Rajali from Boeing Field in Seattle on May 21, 2014. Boeing has delivered the fourth P-8I to India on schedule. 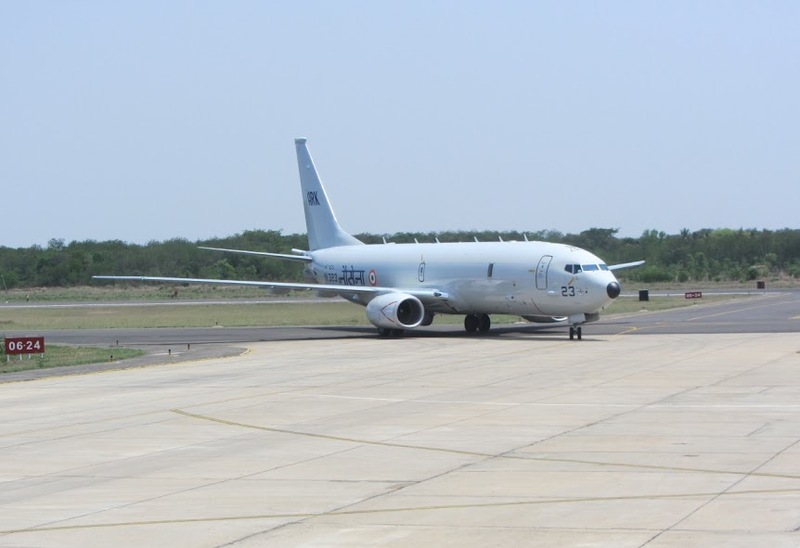 The aircraft departed from Boeing Field in Seattle and arrived May 21 at Naval Air Station Rajali, where it joined three P-8Is currently undergoing operational evaluation. With the delivery, Boeing has fulfilled the first half of a contract for eight aircraft. Two additional aircraft are scheduled to be delivered in 2014.